Use code GY71YMRE at checkout for a 20% discount on purchase! 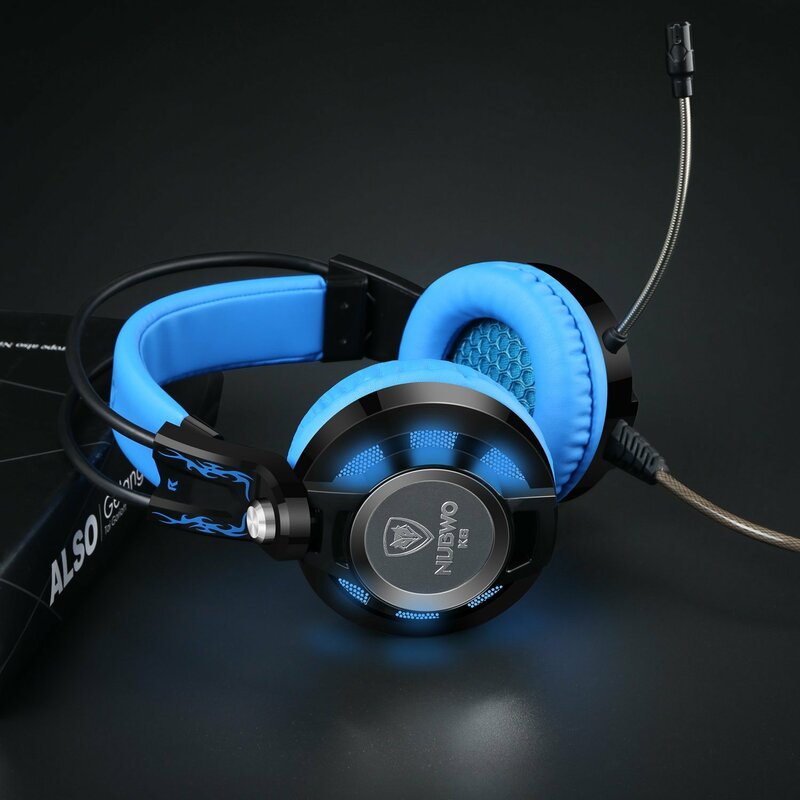 Versatile Compatibility: The K6 Gaming Headphones features easy compatibility with PC,laptop. Adjustable,flip-up enhanced digital microphone allows you to enjoy crystal-clear game communication with fellow teammates or enemies. 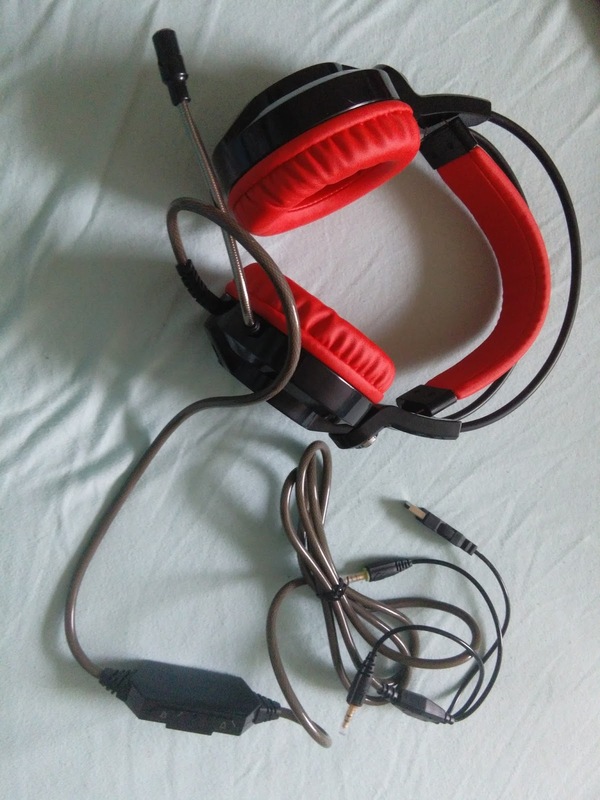 This headset with USB 2.0 gold plated connector. 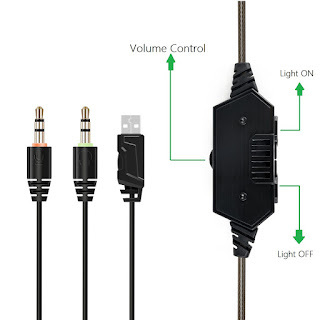 An excellent Pc Computer Headset Headphone Gaming USB 2.0 Connector with a long headphone extension cable to make easy your usability. High precision 50mm magnetic neodymium driver,offer a wide range of precision sound to bring the action to life. Lightweight headband and over the ear headset design with noise isolation plush leatherette ear cushions provides comfort during extended gaming sessions and block noise in almost any environment for better-guaranteed comfort.A self-adjusting headband for a comfortable experience. 6.5 ft rubber coated wire, durable tensile effectively reduce the external resistance. The In-Line volume control gives you quick access when you want to change audio levels. This is a great Gaming headphone to use every day. Light Up: Plug the USB into your computer to activate the LED light up scroll gamer design and highlights the atmosphere of the game and reaches to an enjoyment climax. " Bass Enhancement: Includes vibrating bass enhancement for improved jaw-dropping gaming audio engagement and interaction. 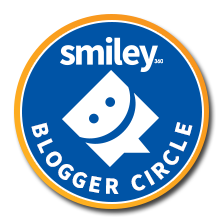 Absorb the virtual world at a new level. Headsets Lightweight Computer Gaming Headset with Headband Adaptive Comfort. These are a bit bigger than I had anticipated, yet they are absolutely phenomenal gaming headphones These are used only for the computer so for those who game online they would be absolutely perfect! They are extremely comfortable to wear with the plush cushioning ear pieces. The sound coming from them is clear and crisp and doesn't have any distortion what so ever. making the gaming experience even better. 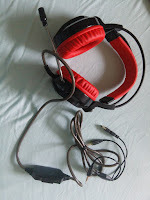 The Headphones are easy to use and plug in through an open USB, microphone and speaker ports in the computer. The controls on the headset are easy to use and function perfectly. 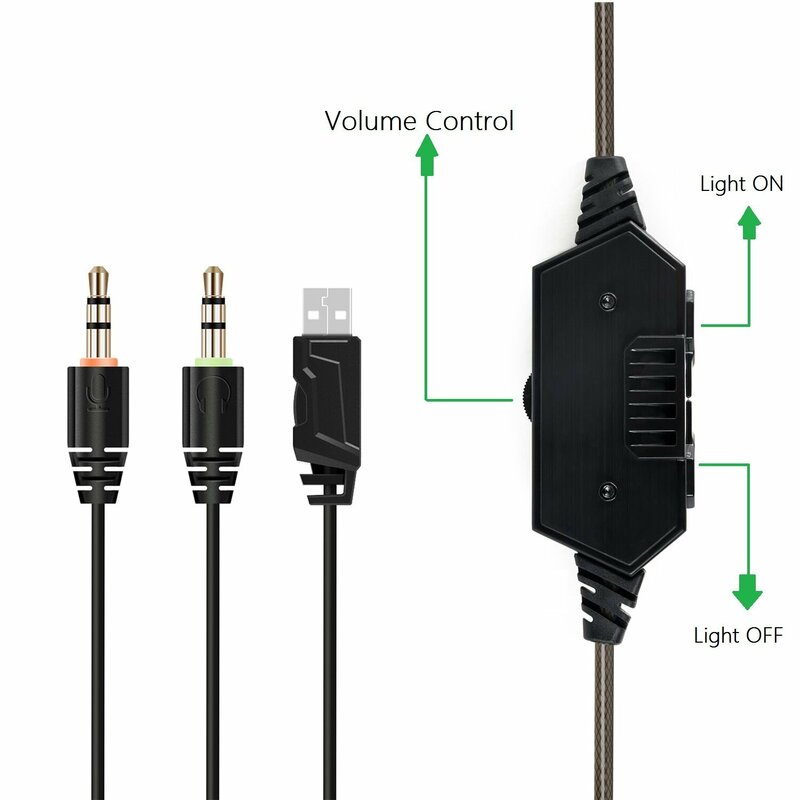 The microphone attached to the headset is adjustable making it easy for anyone in the house to use them at their own setting. The quality of these headphones are top and well worth the price, easy to set up and easy to use. This would make a great gift for any gamer or just to have for your own use. 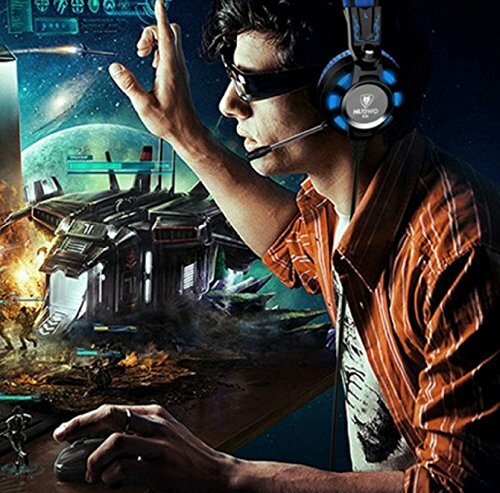 I would definitely recommend these gaming headphones to anyone and think they are a great addition to any computer gaming experience! Sixteen-year-old Clara and her two brothers have a secret – one that could destroy their commune if anyone found out. When a race of people, thought to be long-extinct, appears outside their home, their secret is exposed. In the same day, a strange woman “spills” out of the computer that powers the commune, and claims to be the Goddess that they all worship, incarnated into flesh and blood to warn of an approaching war. Clara’s world is soon turned upside-down as the woman’s prediction is fulfilled, causing her to question everything she’s ever known about her life and beliefs. It took me a few chapters before really getting into this book BUT once I did there was no putting it down! It was full of twists that I never saw coming and completely kept my attention just to see what was coming next. This book seems like it is geared for the young adult but captivated even this 40-year-old lady! Clara, who lives in a computer powered dome, is sent into a whirlwind when she and her commune brothers hike out for their regular chore duty. She has accidentally disabled the North communities defense, causing a war. A community once thought to have been extinct. Everything Clara has been brought up to believe is now is playing rough in her mind. Will the commune be able to sustain through the war and what will the outcome be? Purchase this amazing book to find out just how it ends! H. W. Vivian is the author of the YA fictions, Chasers and War of Rain. 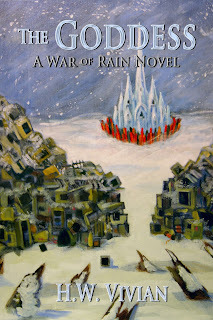 Her latest work, The Goddess: A War of Rain Novel, was released in May 2016. She is also the author of the adult humor fiction, Days of Amber, which she published under the pseudonym, Alex Chu. Her next novel, Monarchs, will be released in late 2016. 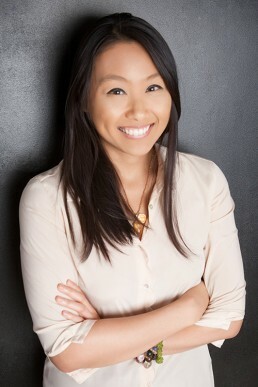 On her downtime, she enjoys sampling vegetarian dishes and taking walks with music blasting in her ears.